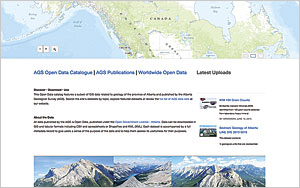 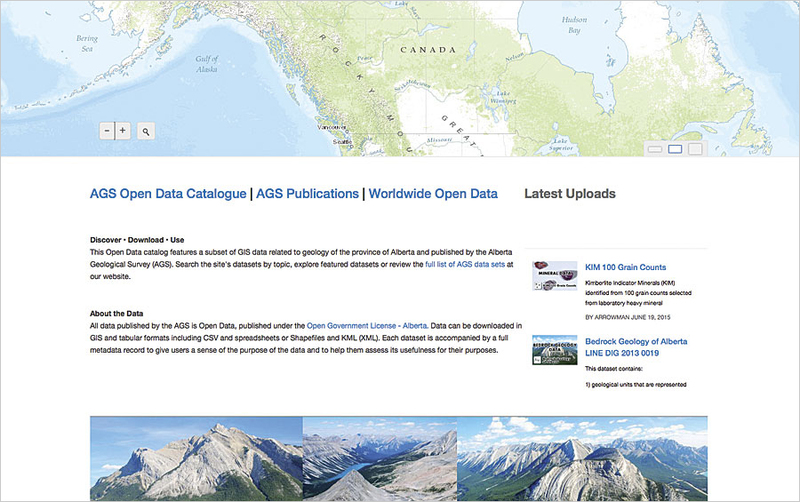 The Alberta Geological Survey in Canada uses ArcGIS Open Data to share GIS data about the geology of Alberta—from bedrock and surficial information to details about minerals. 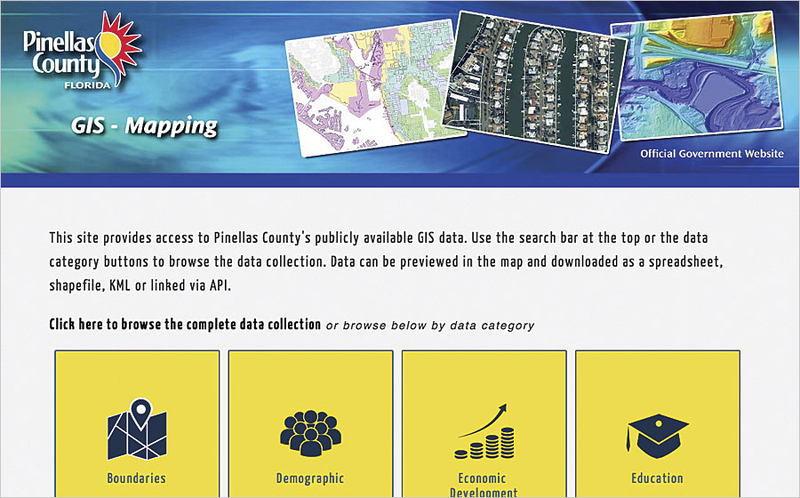 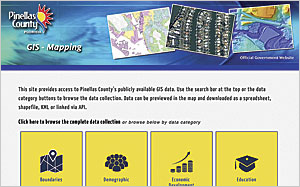 The site supports the organization's interactive web mapping applications and augments its well-developed open data repository with active map services. 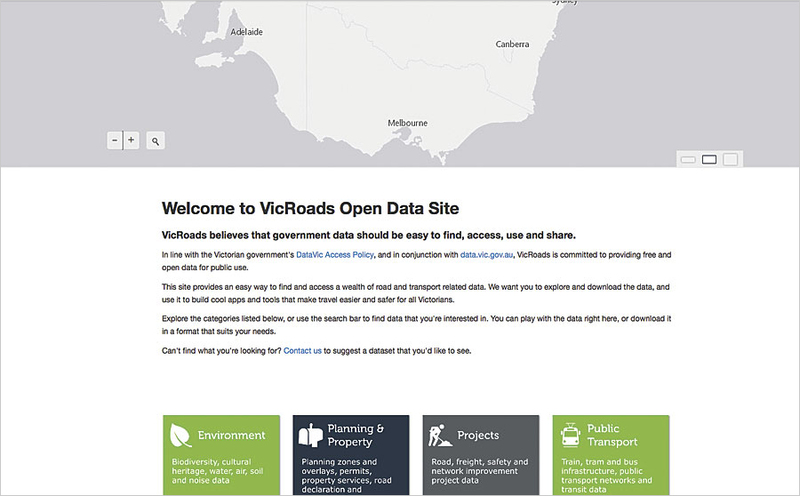 VicRoads, the road and traffic authority for the State of Victoria, Australia, was the first Victorian government agency to launch an ArcGIS Open Data site. 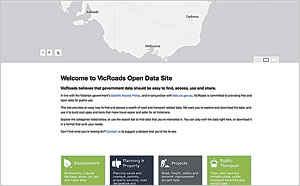 With information about road projects, traffic, public transportation, and vehicle registration and licensing, the site highlights the agency's commitment to open data and prompted several other agencies to follow suit.